When the Epson printer encounters an error, you will need to check the printer status message sent to the computer to see what is wrong with the Epson printer. If you want to know the printer status, let’s get it form Epson Status Monitor Utility. Remember: You need to install the driver for the Epson printer so that you can use the Epson Status Monitor Utility. 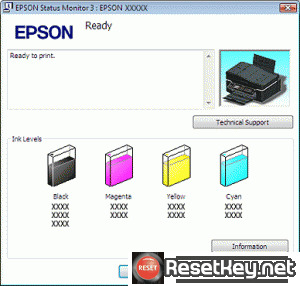 All information of the printer status is provided sufficiently on Epson Status Monitor Utility. 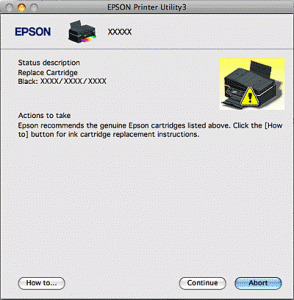 When the ink is low or expanded, a button appears in the Epson Status Monitor 3 window. You are able to click How to displays ink cartridge replacement instructions and move the print head to the ink cartridge replacement position. 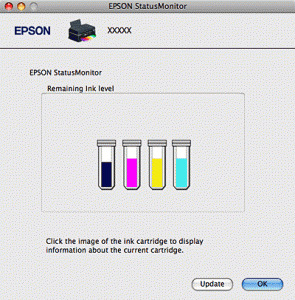 A graphic show of the ink cartridge status is provided by EPSON STATUS Monitor 3. If you want to know more information about the installed ink cartridges, please click information. we suggest that you should connect the online User’s Guide from EPSON Status Monitor 3. In case you face with any problems, click Technical Support in the EPSON Status Monitor 3 window. And the Epson printer Error messages. When you use the printer, if there are some problem you meet, you will receive an error message shows in the text box of the progress meter window. Please click the Technical Support to connect the online User’s Guide to know more detailed information. When the ink is lower or more expanded, there is button called How to shows to you. 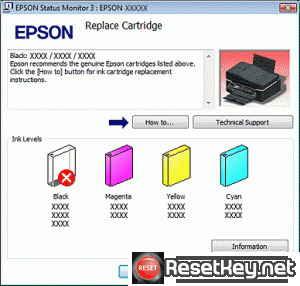 Click it and you can begin replacing base on EPSON Status Monitor 3 instruction. 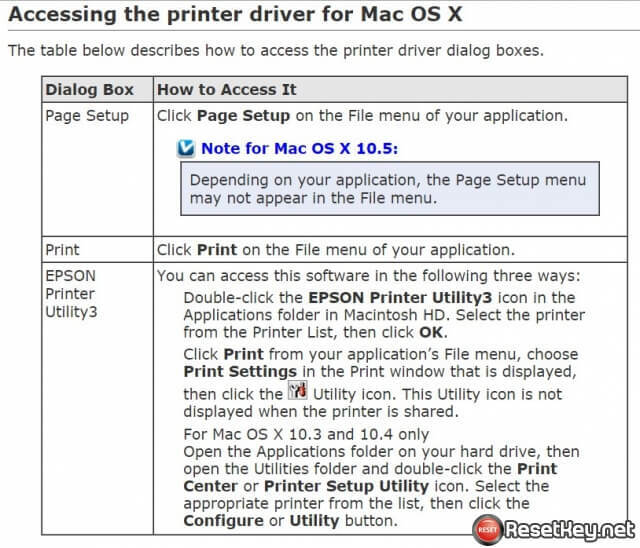 If you use an Epson printer with a Mac, the following guide will help you check the Epson Status on MAC OS X. 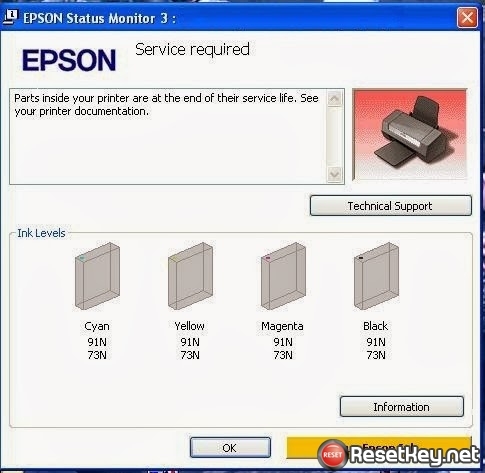 You will get a warning message when EPSON Status Monitor discovers a problem of the printer. So how to connect EPSON Status Monitor. Please follow these steps below. 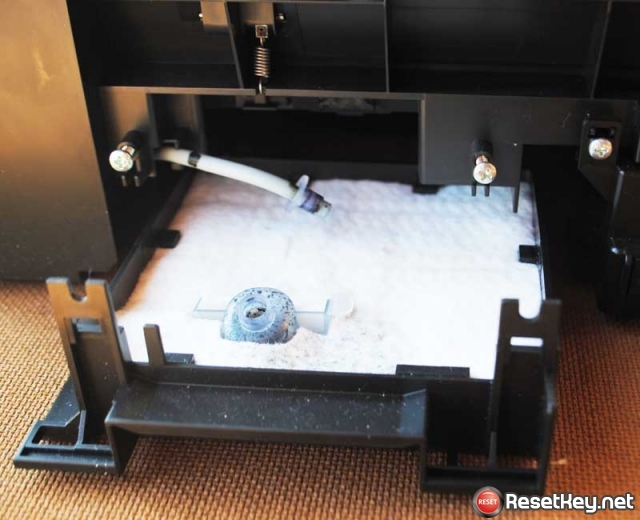 + Step 2: Apply the guide of the EPSON Status Monitor during the ink cartridge replacement process after you click How to button that shown in the screen. This utility also helps you check the ink cartridge status before printing. The EPSON Status Monitor will show the ink cartridge status as soon as it is on. Click Update if you want to update the ink cartridge status. Hopefully with this article you can check out Epson Status on Epson printers in both Windows and MAC OS by yourself.